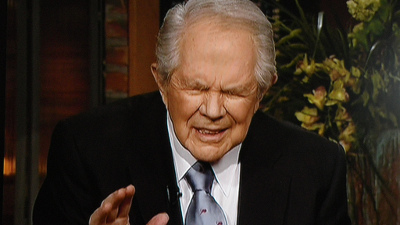 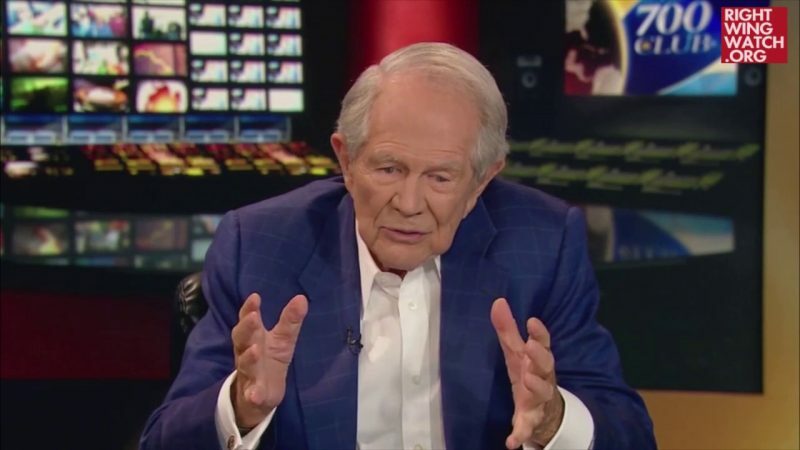 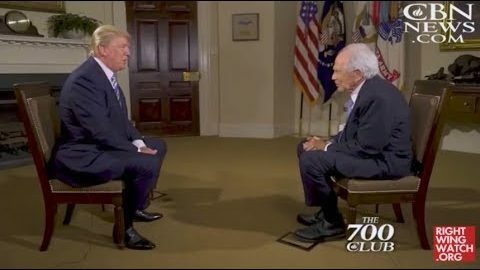 Televangelist Pat Robertson is best known as the founder of the Christian Broadcasting Network, the network on which he now hosts “The 700 Club,” and for his role in creating a series of conservative institutions, including Regent University and the American Center for Law and Justice. 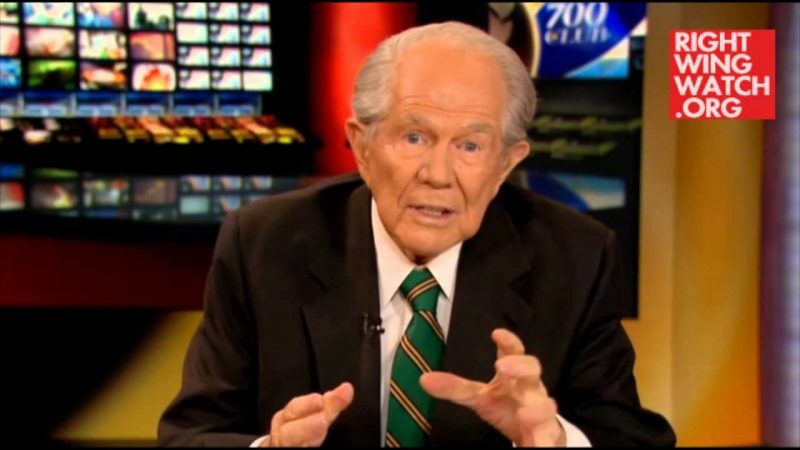 A 1988 Republican candidate for president, Robertson also founded the Christian Coalition, although he is no longer involved with the group. 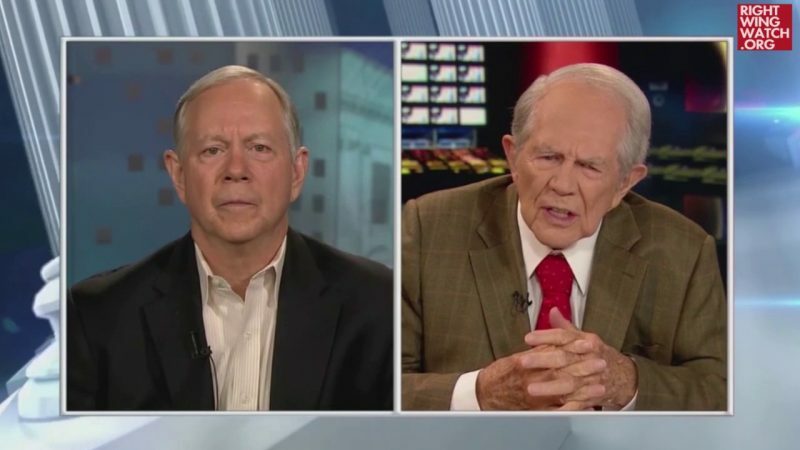 Right Wing Bonus Tracks: Did Jerry Falwell Jr. Just Rebuke the Religious Right?